"The Possible @ BAM/PFA: Artistic Production and Museum Programming in the Experience Society," Sightlines, 2015. 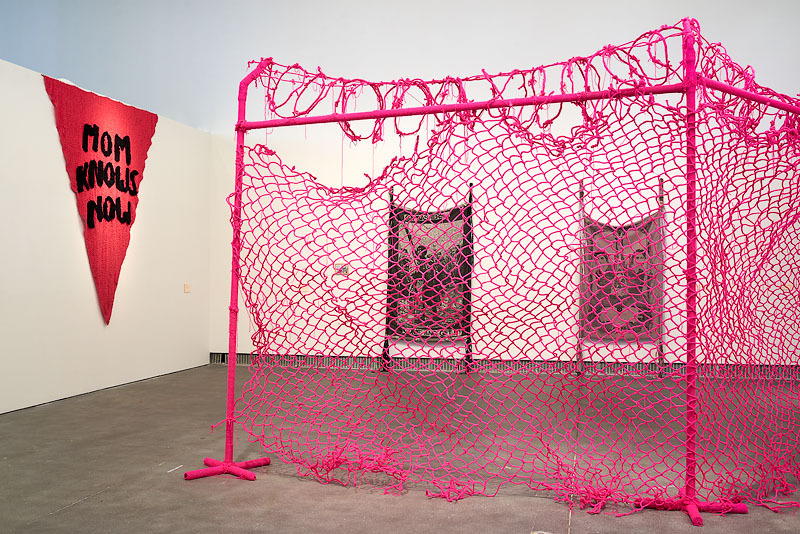 "She is me, I am her: Exhibiting Riot Grrrl Feminism at Alien She," Art Practical, January 13, 2015. "But What You Want is Far Away," Art Practical, December 2, 2014.